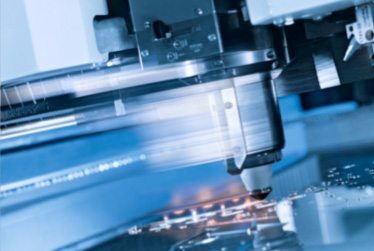 Richards is on the cutting edge of technology, utilizing one of the most advanced lasers in Utah — keeping tolerances between .002″ and .006″ on thin plate and between .005″ to 0.10″ on thick plate. Our latest acquisition in laser technology is a Coaxial Laser made by Trumpf that gives us “lights out” running capabilities. Our guys find it hard to keep this machine fed with material and it has greatly increased our capacity and flexibility. Our customers like the turnaround and the edge quality is superior. Learn more about our tube laser and tube fabrication here.